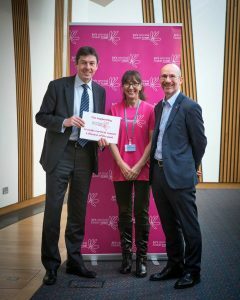 Last week, I caught up with Robert Music and Suzanne Fernando from Jo’s Cervical Cancer Trust to learn more about the work they are doing to encourage more women to attend cervical screenings. 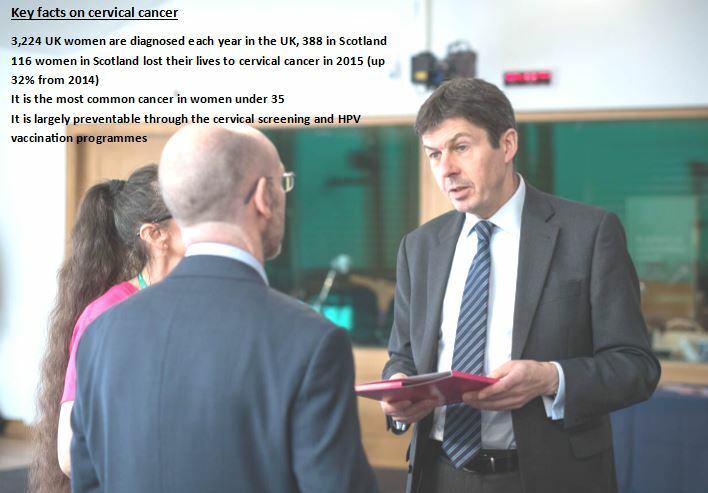 Cervical cancer is the most common cancer in women under 35, and although it is largely preventable through cervical screening and HPV vaccination programmes, figures show that more than a quarter of eligible women in Scotland did not attend a screening last year. The reasons for missing a screening can vary from embarrassment, not knowing what the test is for, fear of pain or potential results, simply putting it off or struggling to get an appointment. 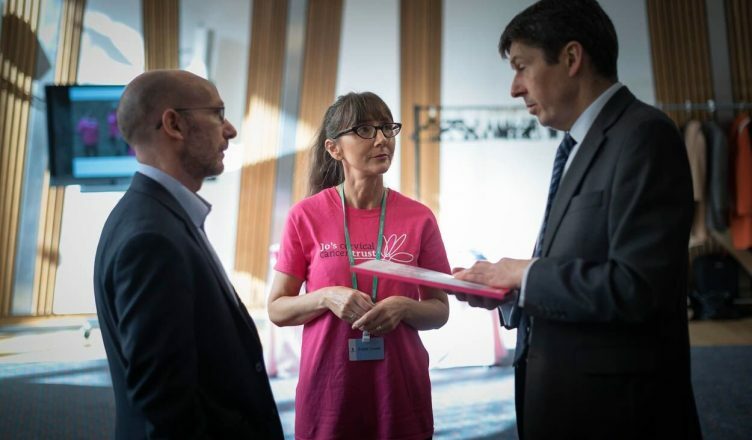 As well as reaching out to women directly, Jo’s Cervical Cancer Trust also provides resources and guidance to GPs and other local partners to help remove the barriers, which can prevent women from attending a cervical screening.